Fabio Fognini pulled off a stunner on Saturday, ousting 11-time champ and No. 2 seed Rafael Nadal 6-4, 6-2 in the semifinals of the Monte Carlo Masters at Monaco. The 13th-seeded Italian reached the first Masters 1000 level final of his career with the victory. Nadal hadn't lost in 18 matches in the event. "I probably played one of the worst matches on clay in 14 years," said Nadal. "When that happens, you have to lose. And today I deserved to lose because I played against a player that was better than me today." 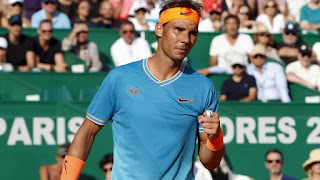 Rafa Nadal was forced to work hard for his 18th straight match win at the Monte Carlo Country Club as he fought back to beat Argentina Guido Pella 7-6(1) 6-3. The 11-times champion made a sluggish start and was one point away from 1-5 deficit in the opening set but recovered well to convert seven of his 13 break-point opportunities and advance after two hours and 20 minutes. 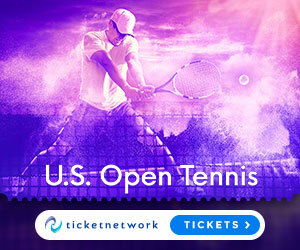 ATP World Tour Uncovered goes behind the scenes at the 2018 Abierto de Tenis, featuring interviews with defending champion Sam Querrey and Juan Martin del Potro. Watch highlights as Fabio Fognini beats Juan Martin del Potro in the 2018 Abierto de Tenis . Watch as Juan Martin del Potro and Fabio Fognini play mini-tennis at the launch of the 2018 Abierto de Tenis. 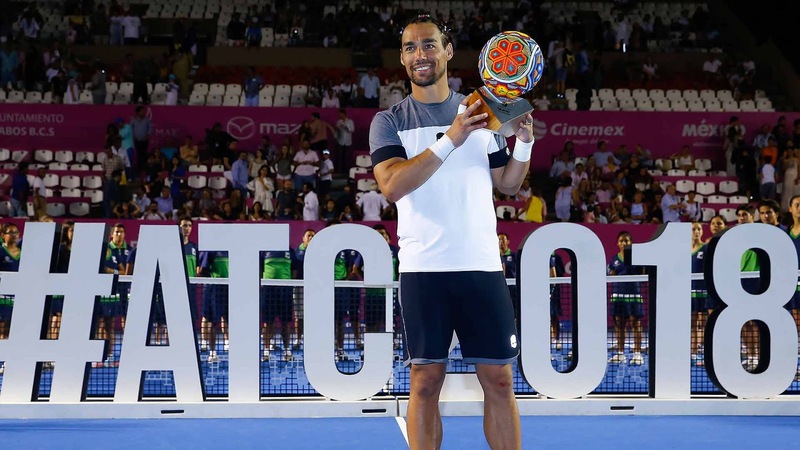 Fabio Fognini beat Juan Martin del Potro 6-4, 6-2 to win the ATP Los Cabos Open 2018 title. It is Fognini's eighth ATP Tour victory but his first on hardcourts after previously winning only on clay. The win helps validate a career best season for Fognini as this is his third title of 2018 to go with wins in Sao Paulo and Bastad. ATP World Tour Uncovered goes behind the scenes at the 2018 SkiStar Swedish Open in Bastad, including interviews with three-time former champion David Ferrer, Diego Schwartzman and Fabio Fognini. 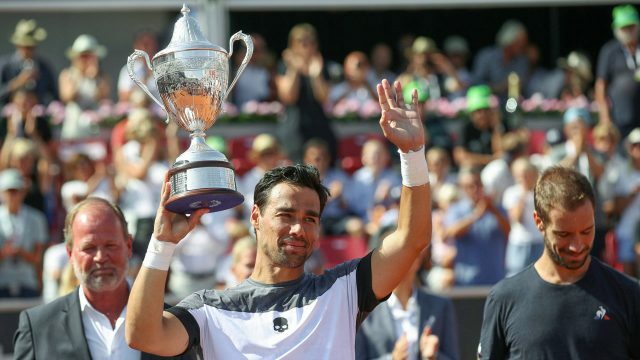 Watch highlights as Fabio Fognini overcomes Richard Gasquet in three sets to lift the SkiStar Swedish Open title in Båstad. 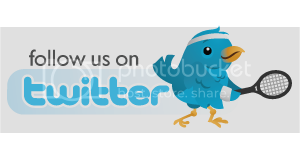 Photo credit: Adam Ishe/AFP/Getty Images. Fabio Fognini beat Richard Gasquet, 6-3, 3-6, 6-1, in ATP Swedish Open final in Bastad. 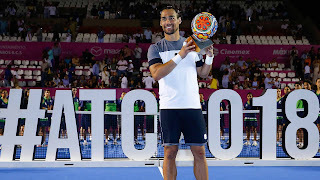 It was the seventh career title for Fognini and, like the previous six, came on clay. It was also his second title of the season after Sao Paulo and confirmed that at 31 he is playing his best tennis as he closes in on his highest ever ranking, 13th which he reached in 2014. Watch the highlights of the great match between Marin Cilic and Fabio Fognini. The Croatian won in five sets 6/4 6/1 3/6 6/7 6/3. Watch a tribute to Fabio Fognini, who on Monday claimed his 300th tour-level victory by defeating Frenchman Gael Monfils at the Internazionali BNL d'Italia. Lucas Pouille kept his focus when Fabio Fognini began throwing his racket in frustration during a 2-6, 6-1, 7-6 (3), 6-3 victory that put France into the Davis Cup semifinals Sunday. Defending champion France took an insurmountable 3-1 lead in the best-of-five series with Italy. Fognini threw his racket twice upon failing to take advantage of opportunities late in the third set. On the first occasion, Fognini slammed his racket on the red clay court then broke it clean in half across his knee. 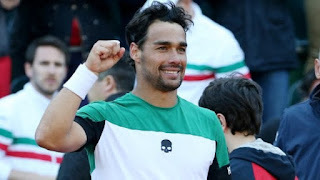 Fabio Fognini came back from a set down to defeat Jeremy Chardy 6-7 (6), 6-2, 6-2, 6-3 and draw Italy level with France in the Davis Cup quarterfinals Friday. 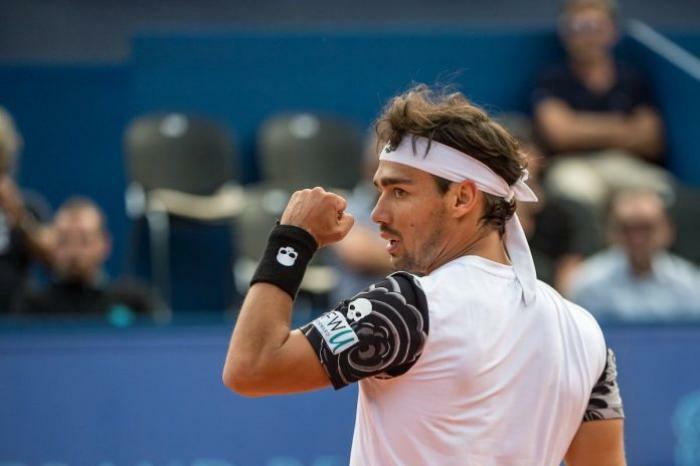 The 20th-ranked Fognini had his left leg taped up early in the second set but didn't appear too bothered over the course of a match that lasted 3 hours, 31 minutes on a slow outdoor red clay court. Fognini grew up in the Liguria region. 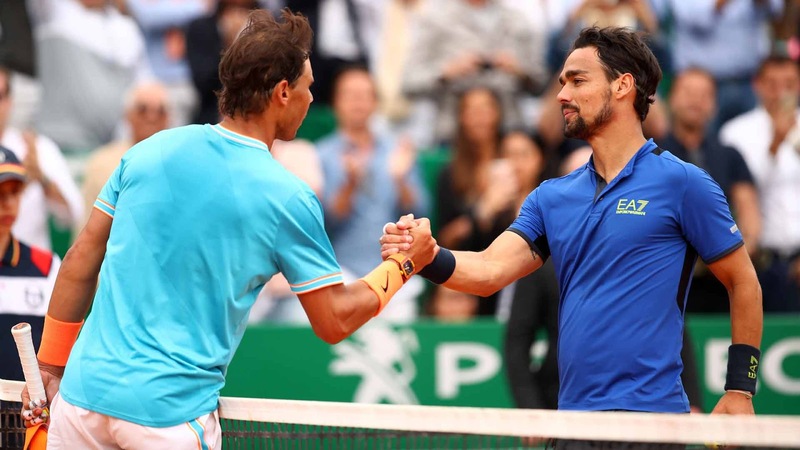 Ahead of his second-round match at the Miami Open presented by Itau, Fabio Fognini used his downtime to check out Versailles, a Cuban bakery located in Little Havana. 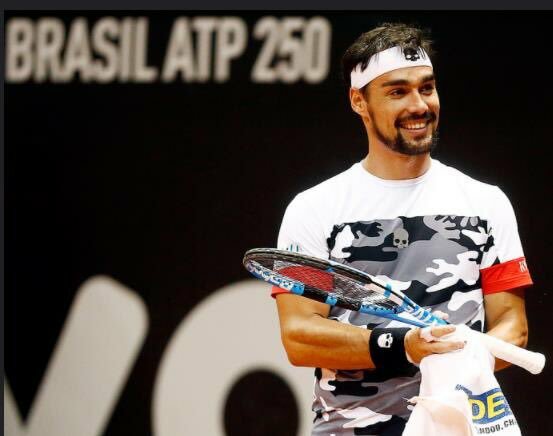 Fabio Fognini talks about the birth of his first child and whether his son will grow up to play tennis in this edition of My Story. Watch highlights of the 2018 Brasil Open final, featuring Fabio Fognini versus Nicolas Jarry. Fabio Fognini scored a 1-6, 6-1, 6-4 win over Nicolas Jarry to win the Sao Paulo title and dedicated his win to Fiorentina footballer Davide Astori who died earlier Sunday. "This trophy is for Davide Astori," said Fognini at the presentation ceremony for the clay court tournament. 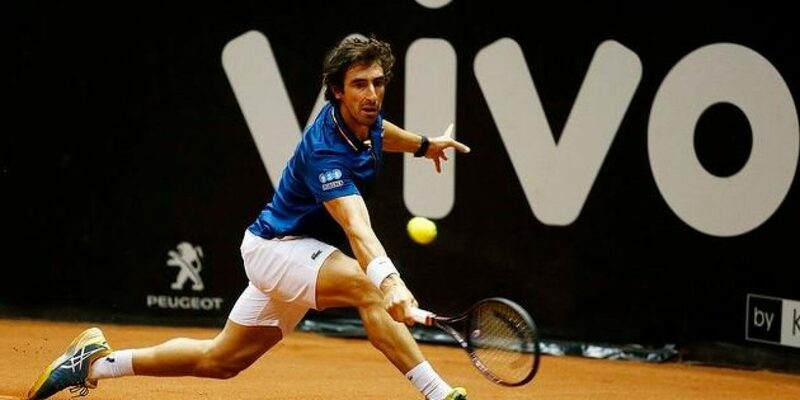 Astori, who played 14 times for Italy, was found dead in his hotel room in Udine in Italy on Sunday morning where his team had been due to play Udinese in Serie A.
Fabio Fognini beat Pablo Cuevas6-4, 6-2 to reach the Brazil Open final in Sao Paulo where he will face Nicolas Jarry. Jarry overcame Horacio Zeballos 6-7 (5), 6-4, 6-4. The final of the Brazilian tournament on clay will mark the first match between the Italian and the Chilean. Neither has won the Brazil Open title. The third-seeded Cuevas will face second-seeded Fabio Fognini in the clay-court event. Fognini beat Guillermo Garcia-Lopez 6-4, 6-2. 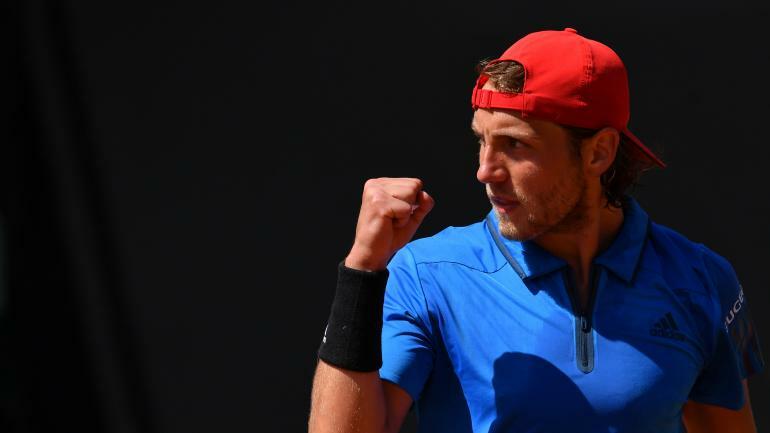 Nicolas Jarry upset top-seeded Albert Ramos-Vinolas 6-7 (6), 6-4, 7-6 (3) in the late match to set up a semifinal against Horacio Zeballo. Zeballo topped Rogerio Dutra Silva 6-7 (3), 6-2, 6-4. Watch highlights as Fernando Verdasco plays outstanding tennis to eliminate second seed Dominic Thiem at the Rio Open. Fabio Fognini, Nicolas Jarry and Diego Schwartzman round out the semi-finals.